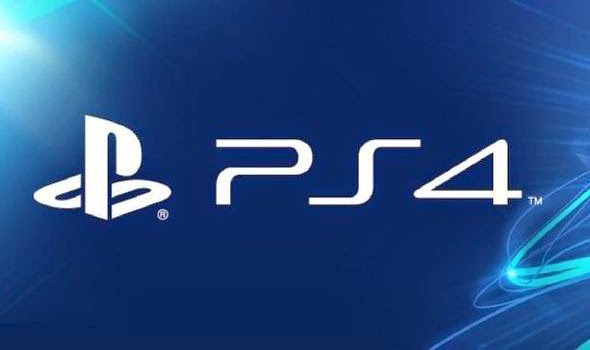 It looks as though the issues with connectivity were limited only to PS4, and, according to Sony, they've made "recent updates" to the network that should allow PS4 owners to log in to PSN without having to change their MTU settings. Update for PS4 users: We've made recent updates to the network that should allow you to sign in without changing MTU settings. I tested my own personal PS4, using the method outlined in the AskPlaystation Twitter account earlier today, and once again minutes ago, allowing the PS4 to set up the network automatically. The most recent update from Sony seems to allow PS4 owners to sign in without any further tinkering of network settings.